We’ve all faced the same challenge – wanting to get started in baitcasting but lacking the right kind of fishing equipment. But that doesn’t have to affect you anymore because you can always find a cheap rod from some of the leading brands. Berkley – and so forth. Before we dive deeper into the reviews, we’d like to walk you through each of the 5 above. Hopefully, this brief table will help you make a well-thought-out choice. 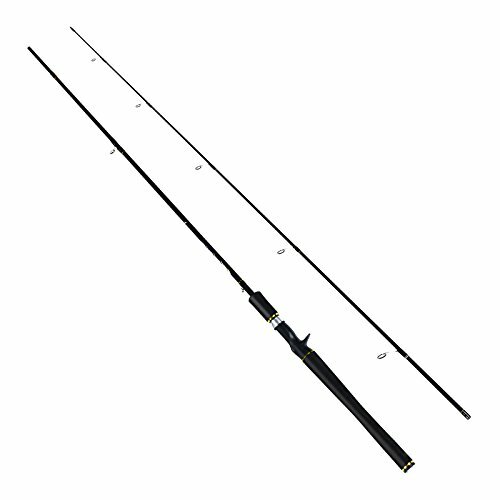 Shopping for a good rod for baitcasting on a tight budget? The UglyStik rod comes with a clear tip which is specifically designed to provide extra strength and responsiveness. Besides that, this handy rod boasts a diligent, high-tech construction. And thanks to the fact that it’s partly made from graphite, it’s pretty strong yet light in weight. On top of that, the UglyStik Elite boasts a one-piece design. That makes it a powerful and reliable choice for dealing with abnormally aggressive fish species. And above all, we like the fact that this unit comes with stainless steel guides which completely eliminate the risk of the inserts popping out. 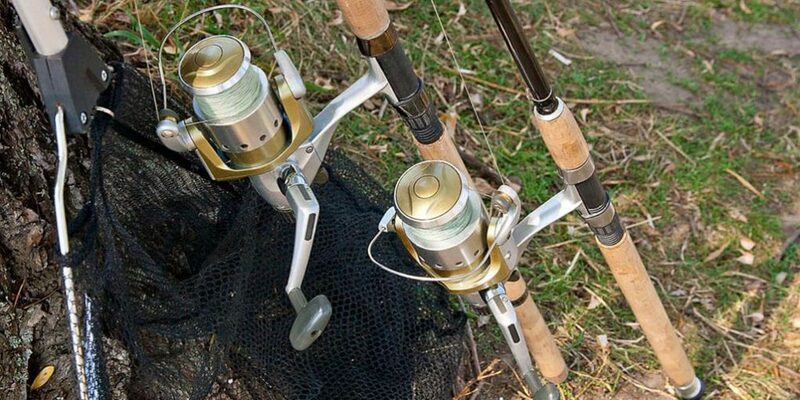 Every fisherman needs to have at least one of their fishing gears from Shimano. The general quality, strength, and feel of their FXC 2 rod, in particular, makes it virtually incomparable. To start off, the FXC 2’s grip is pretty soft and powerful. Besides that, the pole has a flex that comes second to none. You can comfortably use it to pull out some a decent bass without breaking a sweat. We were, however, initially, concerned about its two-piece design. However, upon putting it through a weekend of tests, we could tell that it’s indeed well-made. Most importantly, it’s affordably priced. That’s in addition to the fact that Shimano has carved a niche for itself in the realm of sustaining consistent quality. 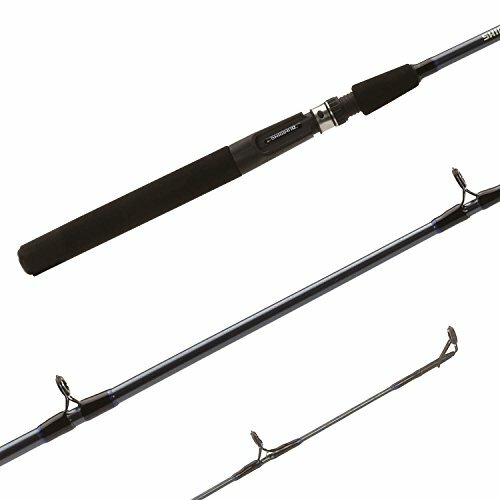 These rods from Berkley are a good bargain and they offer a great deal of versatility. At a price tag that’s way below the 50 dollar mark, you can get as many as three of these instead of pricier rods. The good thing with that is that you can always have a spare rod standing by at all time. Most importantly, with one of these, you can forget about having a bad day out there fishing. Why so, because you’ll never have to worry about a ruined, pricey rod. With only two of these, you can simply focus on bringing a bigger catch home and enjoying the process while at it. 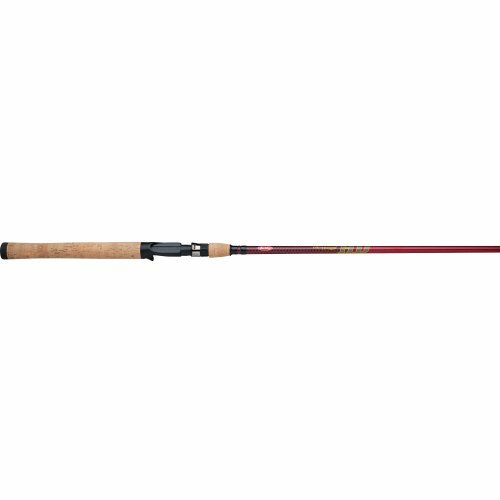 This two-piece rod is carefully designed with the needs of a new angler in mind. For instance, it blank is made from a high-quality graphite composite which is perfect for moderate and fast actions. One thing we couldn’t help but notice is that this rod is highly sensitive to light nibbles. And despite being a two-piece design, it uses a special wrapping technology to make it feel almost like a one-piece rod. And to complete the equation is a bankable EVA handle which remains quite reliable even when it’s raining. There’s something so unique about this rod – and that is the fact that it is made from a proprietary cat-glass composite. And although it feels kind of cheap, we like the fact that this type of glass is pretty durable. 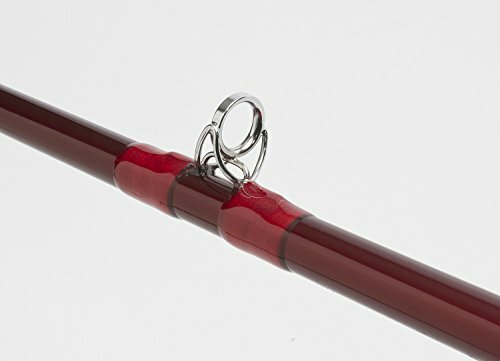 Its handle boasts a split grip design which is perfect for casting and bump’n. Other than that, we happen to think that this rod, though well-made, is a bit too stiff. We also didn’t like the fact that its rods tend to rust when used in saltwater. But if all you’re looking is a simple rod to help you get started, this is certainly an option worth pondering upon. Just because you’re on a limited budget doesn’t mean that you have to settle for less. As we have seen on the reviews above, there’s certainly something good for the money. But to zero in on the best rod on the market at this price range, you may need to look even closer. First off, you need to have a clear understanding of the one-piece vs. two-piece rods. We’d generally recommend going for one-piece rods over two-piece rods, especially for baitcasting. That’s because such rods present you with a complete unit that’s virtually unbreakable. Other than that, it’s always important to check and confirm that your rod of choice has a sensitive tip. That’s the only way to rest assured that the rod would help you detect the faintest nibbles, especially when fishing in icy conditions. Most importantly, you want to make sure that your rod is generally well-made. So, always be on the lookout for the latest reviews to get a feel of what the rod is like before you buy it. The battle for the top position on this review was a bit hard fought. But still, we managed to find a winner – the Shimano FXC 2 Piece Baitcasting Rod. We particularly liked it because it’s beginner-friendly, versatile and generally of great value. The argument that you have to fork out big bucks for a good baitcasting rod no longer holds. 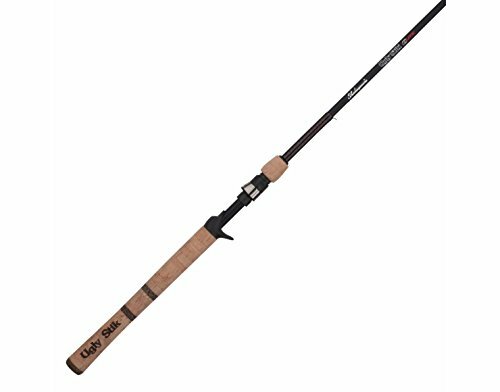 As we have seen from the review above, you can always get a good bargain even with an under $50 rod. All the best.